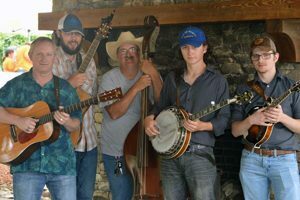 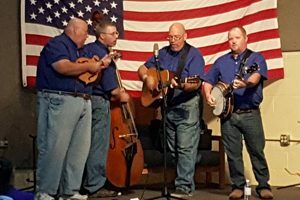 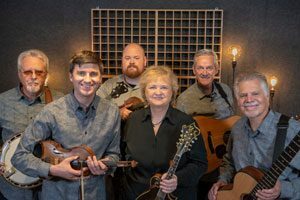 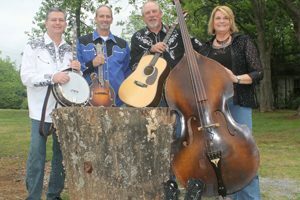 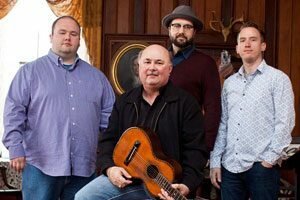 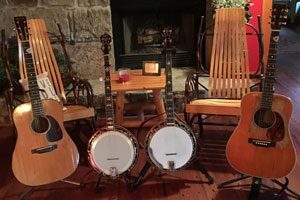 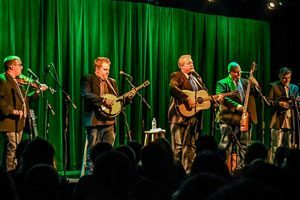 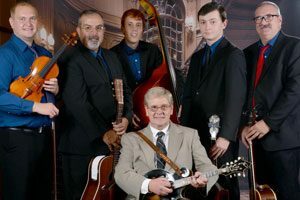 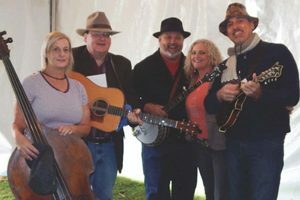 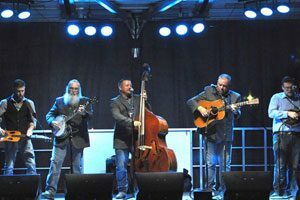 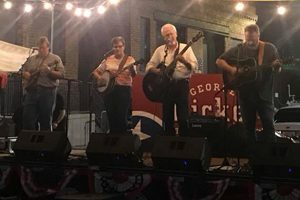 The 29th Annual Boxcar Pinion Bluegrass Festival will be held in the historic Show Barn at Mountain Cove Farms in the beautiful McLemore Cove, where music meets the mountains. 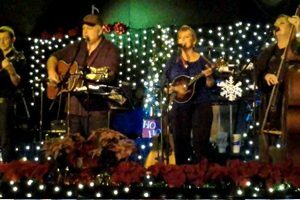 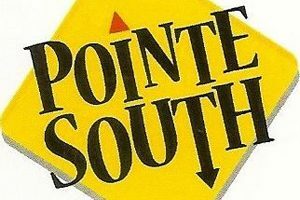 In this intimate, up-close and personal setting, we will be presenting many nationally known performers. 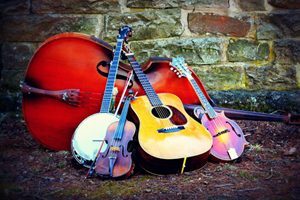 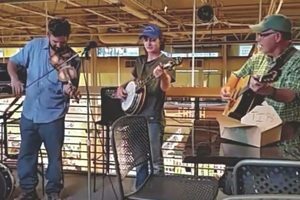 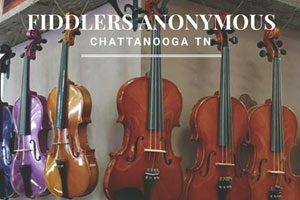 Many of our area’s finest musicians from the hot local bluegrass scene, along with new, up and coming bands, will be on hand for an unparalleled three days of superb music performances.